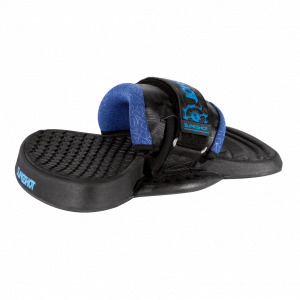 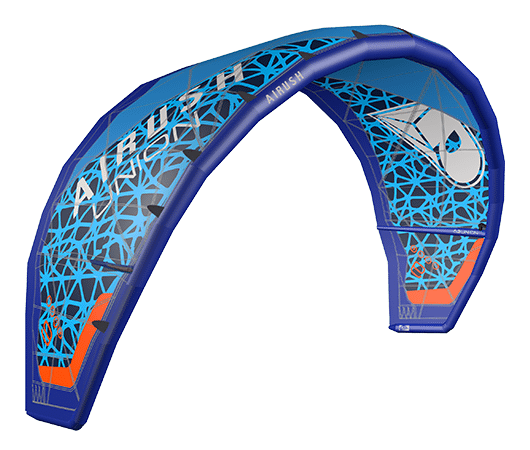 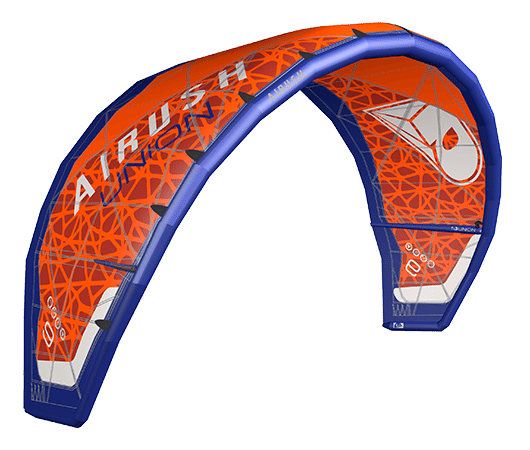 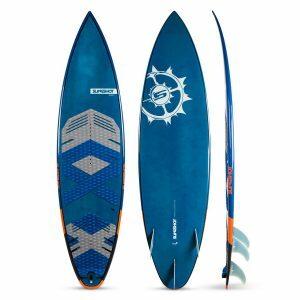 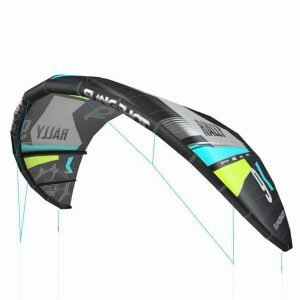 THE REAR LINE ADJUSTMENT FEATURED ON ALL AIRUSH KITES ALLOWS FOR QUICK CHANGES IN THE KITES BAR PRESSURE AND RESPONSE. 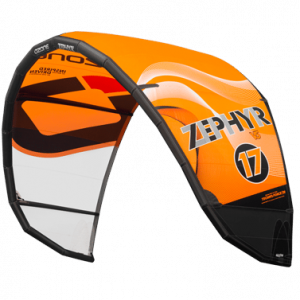 WITH ADJUSTMENT TOWARDS “”HIGH”” THE KITE WILL HAVE INCREASE BAR PRESSURE AND DECREASE TURNING SPEED. 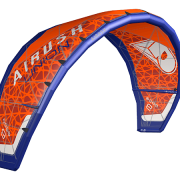 MOVING BACK TOWARDS THE REAR OF THE WINGTIP WILL DECREASE BAR PRESSURE AND INCREASE TURNING SPEED.